Posted on Wednesday, December 7th, 2016 at 12:00 am. This week’s Wordless Wednesday blog hop is dedicated to all those pets who have touched our lives and have passed on. If you parent a pet, at some point you’ll be feeling the angst of their passing, and you are in the company of those who experience it and understand it here (the it being that all-encompassing grief). As we are in the throes of holiday cheer and sentiment, let us not forget those who have lost their pets. We grieve for and with you and send a very special BlogPaws hug to you this holiday season and always. 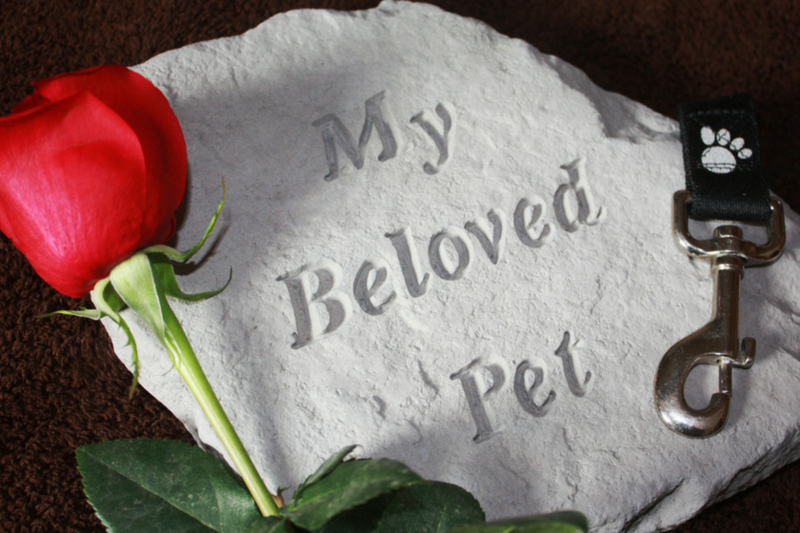 If you are dealing with grief over pet loss, here are some pet loss resources to keep handy. Remember, there is no amount of time on grief: It comes in waves and we are not measured by how much we grieve, but rather by how much we loved. Our pets are forever loved, all creatures great and small. Whatever you do, know that you are not alone.